It might be hard for Americans to grasp that Netflix (NASDAQ: NFLX) is a premium product in some markets. 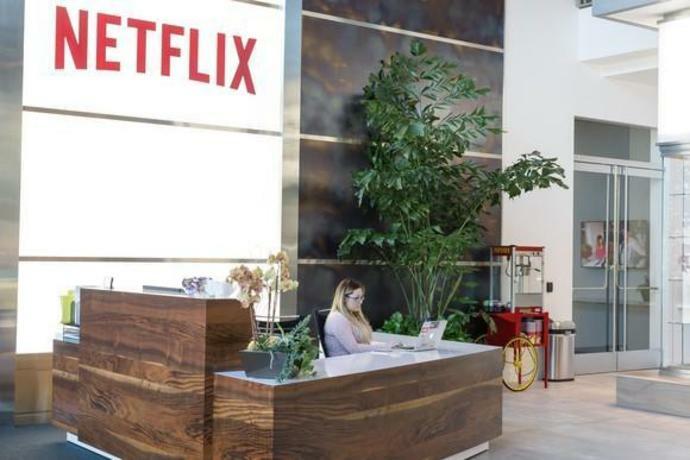 Netflix tries to keep its pricing consistent throughout the world, as the product isn't much different in Asia or Europe than it is in the United States. In India, for example, Netflix charges 500 rupees (about $6.80) for its lowest-priced plan (which costs $8 in the U.S.). Amazon (NASDAQ: AMZN), by comparison, charges just 129 rupees per month or 999 rupees per year for full Prime benefits, including its streaming-video service. And homegrown streaming service Hotstar gives away most of its content and charges just 199 rupees per month or 999 rupees per year for its premium service. John Mackey, CEO of Whole Foods Market, an Amazon subsidiary, is a member of The Motley Fool's board of directors. Adam Levy owns shares of Amazon and Facebook. The Motley Fool owns shares of and recommends Amazon, Facebook, and Netflix. The Motley Fool has a disclosure policy.